When things happen, let us help save you time & money. 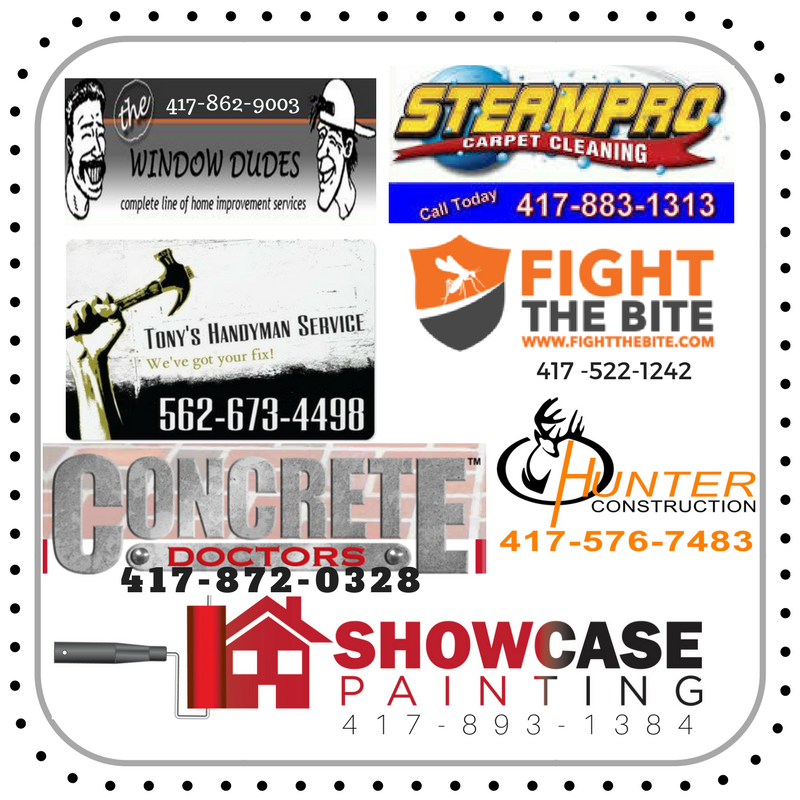 We have provided our handyman list for you! Print it, cut it out & stick it on the fridge. You’ll be glad you did! Remodeling? Find out what it might cost you!